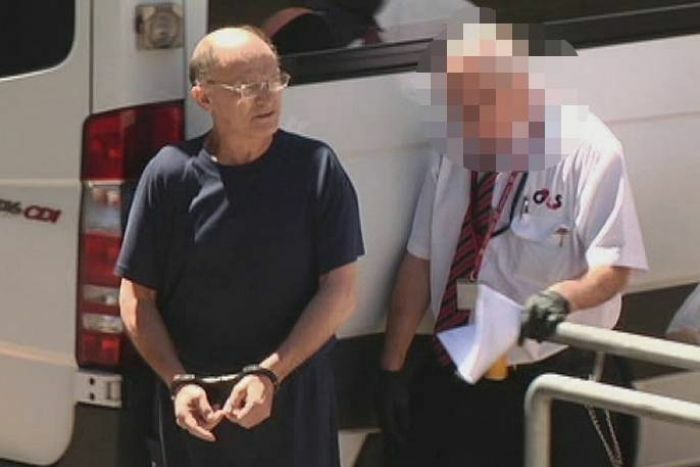 South Australia Police have arrested and charged Domenic Perre with murder and attempted murder following a review and additional investigation of the 1994 National Crime Authority (NCA) bombing. I was saddened to read this yesterday because my connection with Domenic is very strong. Yesterday Domenic, 61, appeared in a packed Adelaide Magistrates courtroom this afternoon and made no application for bail. Domenic is a family man and a loving man and wouldn’t do anything to hurt anyone. My late father had so much love for Domenic and would often talk to me about the corruption involved in this case. At a media conference on Thursday afternoon, assistant police commissioner Scott Duval said technology and the help of international forensic experts were among the factors that led to the arrest. He said police had gone to the “ends of the earth” in their investigation, but could not comment on whether new witnesses had come forward. “We’re extremely confident we can prove these allegations. Certainly, this has been a very comprehensive review and investigation, and we have certainly appreciated the support of the Director of Public Prosecutions,” he said. I am worried that new witnesses have come forward with false or inaccurate information to claim a financial reward of $1,000,000. “Today’s arrest follows a two-and-a-half year investigation by SA Police, the Australian Criminal Intelligence Commission, and Forensic Science SA, along with a review of the evidence gathered by the Director of Public Prosecutions,” a police statement said. “Task Force Cornus led by the SA Police Major Crime Investigation Branch has been active … reviewing the case and pursuing new lines of inquiry,” the statement said. Domenic, although you won’t be able to read this my thoughts and prays, are with you and your family today.